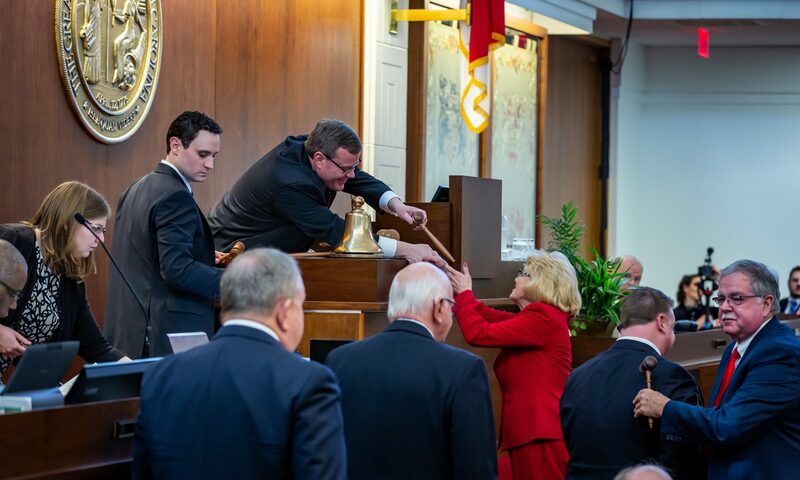 Raleigh, N.C. – Remaining committee appointments for the 2019-2020 biennium of the North Carolina House of Representatives were announced Friday by the office of Speaker Tim Moore (R-Cleveland). 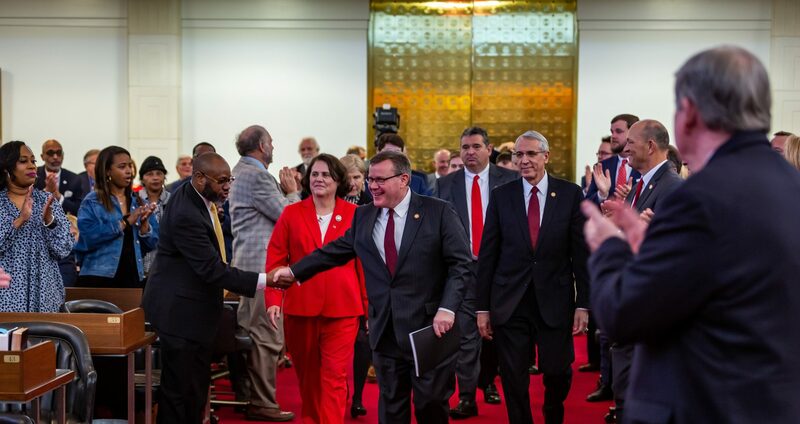 “The people of North Carolina can expect more effective reforms and promising investments from these committees that get results,” Moore said. 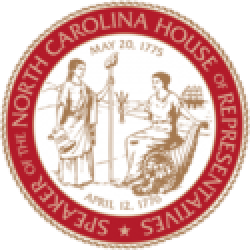 Note: The Speaker Pro Tempore, Rules Chairman, House Majority Leader, and Deputy House Majority Leader will serve as ex officio voting members on all House standing committees.